Morocco is a country that often isn’t part of everyone’s bucket list. This is not because they do not like it, but primarily because they do not know much about it. With this in mind, keep on reading and we will look at some of its best locations, which might just make you eager to travel to this country now! 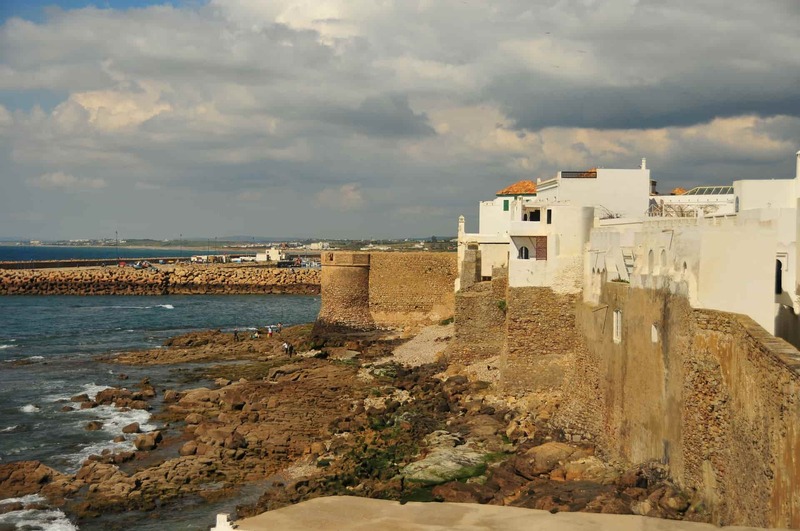 This coastal town in Morocco is the ideal choice for those who are looking for the perfect beach destination. One thing that makes it magical is the fact that it is filled with character, providing visitors with an immersive holiday experience. The whitewashed houses will remind you of Santorini in Greece. This has been a Spanish territory for a long time, and such influences can be seen in many ways, including their food. Dubbed as the Gateway to Culture, this is one of the largest cities in the country, providing you with an endless selection of attractions and activities to enjoy. Bahia Palace, a 19th century mansion, is definitely worth your time and the ruins of El Badi Palace will also captivate your attention, especially for those who appreciate history. Something that should not be missed is Majorelle Garden, a place where you can enjoy not only magnificent landscapes, but also the sight of exotic plants and mountains. Click here for more information on North Africa’s mountains. This is another city that is perfect for cultural exploration. From palaces to ruins, from museums to galleries, you will not run out of places to visit to know more about the rich culture not only of Fes, but of Morocco as a whole. Make sure to visit Old Medina, a UNESCO World Heritage Site. It is also the largest urban area in the world that is car-free. The Royal Palace is also worth seeing. While visitors cannot go inside, seeing it from the outside is sure to be more than enough. If you are into physically-demanding activities, this is one of the places that you should visit in Morocco because it offers plenty of options when it comes to trekking, specifically at Mt. Toubkal. You should find time to visit Plaza Uta El-Hammam. This is a large square that is filled with an eclectic selection of quaint cafes. The Grand Mosque is also worth seeing. Its magical architecture is sure to leave you in awe. You might also want to consider having a spa visit, the perfect way to relax after a tiring day. This is another magical location mostly because of its impressive architecture. One of its iconic landmarks is the Hassan II Mosque. Its intricate details and elaborate decors are just some of the reasons why it looks stunning. The Medina is also worth seeing, providing you with a way to experience life in the old city. Place Mohammed V will also be worth your time. This is a place filled with beautiful buildings, many of which are government offices. For more visual treats, make sure to also drop by at Cathedral du Sacre Coeur.